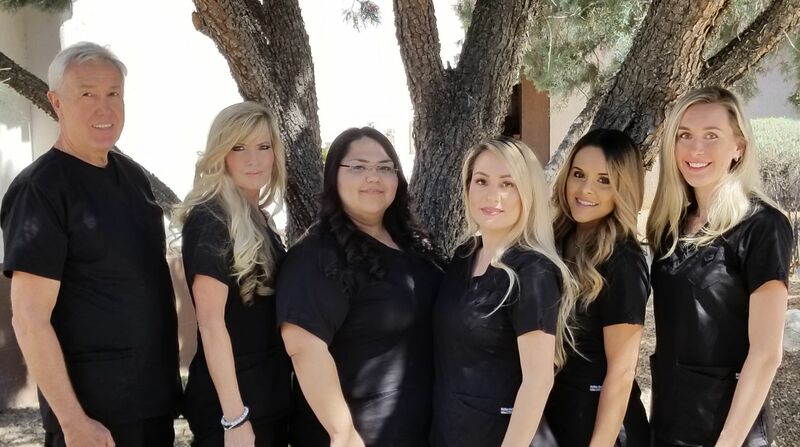 Keeping you active and on your feet that's our first priority at Nelson Foot & Ankle Clinic, your qualified podiatrists in Tucson . The first step to healthy feet and improved foot function begins with a visit to your expert Tucson podiatrist. From the slightest foot discomfort to unbearable pain, foot problems are not something to be ignored. Nelson Foot & Ankle Clinic is here to help identify the source of your pain and recommend the best treatment plan for the best possible outcome. We treat many conditions of the foot and ankle which you can learn more about on Our Services page. Our website is designed with the belief that the more you understand about your foot health, the better we are able to serve you and your feet. As you navigate the site's pages, you will find valuable information about our practice, including hours of operation, directions to our Tucson office, payment policies, staff bios and more. We hope that you will consult these pages whenever you have a question or concern about your foot and ankle health. We strive to improve your foot health by utilizing the latest treatment techniques and procedures. Walk into our office and walk out with an improved foot health. Our Tucson podiatrists look forward to caring for you! Dr. Nelson did his undergraduate degree at San Diego State University, and graduated from the Wm. Scholl College of Podiatric Medicine, Chicago, Illinois. Dr. Hess is a graduate of the Ohio College of Podiatric Medicine. She completed a 3-year surgical residency at the VA Hospital in Tucson where she served as chief resident in her final year.